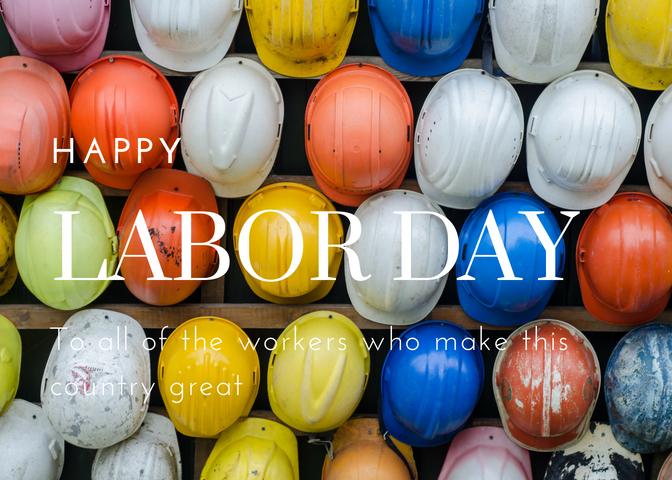 Did you know that the first Labor Day was celebrated on September 5, 1882 as a celebration of the U.S. labor movement, and social changes brought about by it? More than 200 years later, we’re all still grateful to the men and women who work hard every day to keep the gears of our economy turning. So to all of you, have a wonderful day, and enjoy the much needed break…you’ve certainly earned it! Lawyer. Vice president of business development. Hopeless nerd who's read far too many AIA contracts.